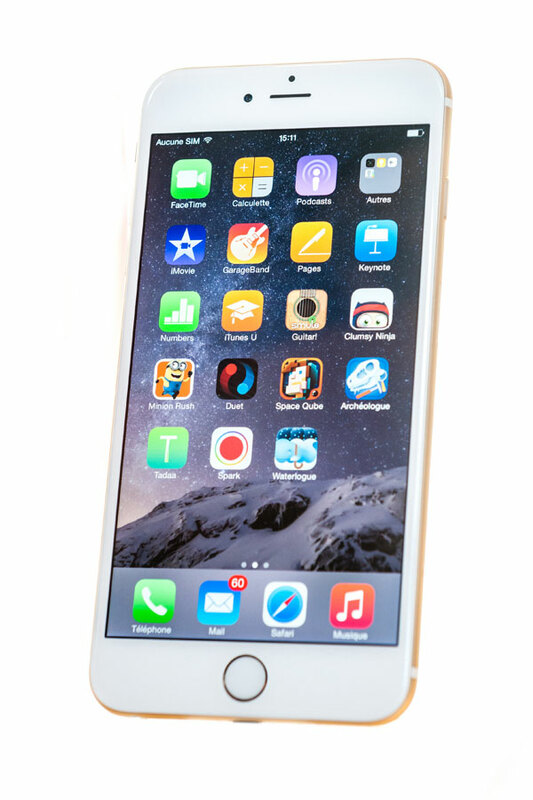 The Apple iPhone is one of the most popular smart phones. Each year there is a new release and Apple keep any information about the phone very well hidden which builds up a lot of suspense. Excited customers will spend weeks waiting for the new phone release so that they can be the first to get their hands on the new smart phone, even though they are unaware of how the phone looks and what the phone does. Apple use the iPhone as a tool for customers to purchase iPhone Apps through the Apple App Store. This way Apple can generate a revenue through their customers buying into Apps that can be downloading onto their iPhone. The first iPhone started to be developed 10 years ago in 2004, but it wasn’t actually released until 2007. 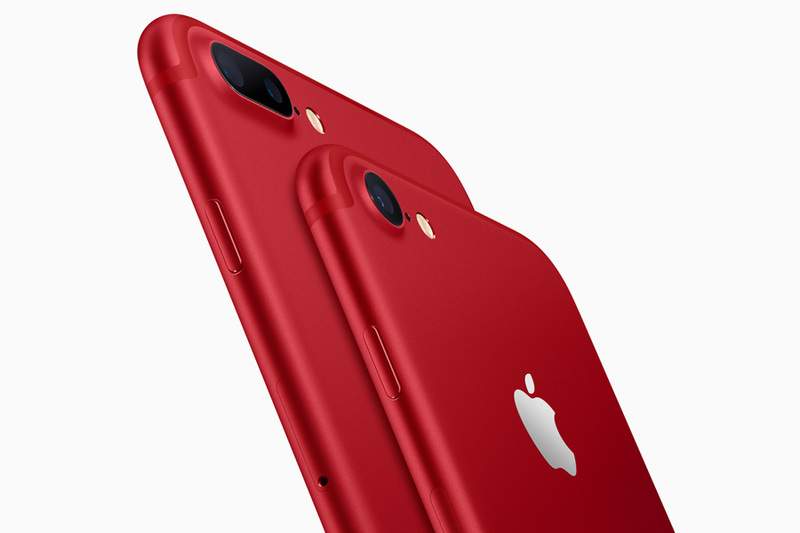 Apple have always been renowned for releasing high-end quality products that are reliable to use, so as soon as Apple released their first smart phone, customers were assured that they would receive a good quality mobile phone with the latest technology. The first generation iPhone was built with an aluminium casing, meaning it was very strong and durable in comparison to other smart phones at the time. The following year in 2008, the iPhone 3G was released. The iPhone 3G was developed with a full plastic back which helped to improve the phone’s signal strength. The iPhone was released in two colours, all black which had an 8GB memory or black with a white backing which was available with a larger 16GB internal memory. The iPhone 3Gs was released in 2009 in both black and white. The iPhone 3Gs was available in both 8GB and 16GB. The iPhone 3G and 3Gs were popular smart phones they had quite a large screen on them which made it easier for customers to use their smart phone for playing games and using the Internet. In 2010 the iPhone 4 was released. This was a completely different shape phone to the iPhone 3G and 3Gs. It was a more squared and boxed shaped with the back and front being made of aluminosilicate glass. The iPhone 4 was first released in black and at the beginning of 2011 Apple released it in white. 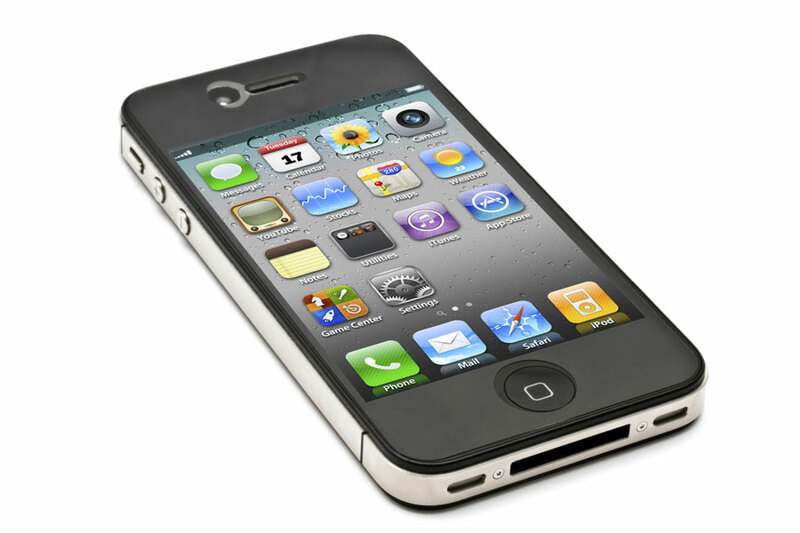 The iPhone 4s was released in 2011 and was available in both black and white. The iPhone 4s introduced customers to Siri, which was an integrated personal assistant that you could talk to on the phone. Siri would be great for giving you directions on how to get somewhere and would look things up on the Internet for you. The iPhone 5 was released towards the end of 2012. The iPhone 5 was a new shape again for iPhone. The phone itself was bigger, meaning it had a bigger screen so that more Apps could fit on the screen. Apple also made the phone itself more sleek and a lot slimmer than the iPhone 4 and 4s. Instead of the phone having a glass backing to the phone the back was made from aluminium which also meant the phone was a lot lighter. The iPhone 5c and iPhone 5s were both released in 2012. Both phones carried on with the same shape as the iPhone 5, however the iPhone 5c gave customers a choice of having a colour of their choice. The iPhone 5c had a black front with then a coloured back to it in either red, blue, green, yellow or white. The iPhone 5s was a better phone than the iPhone 5c in the fact that the technology was much better. 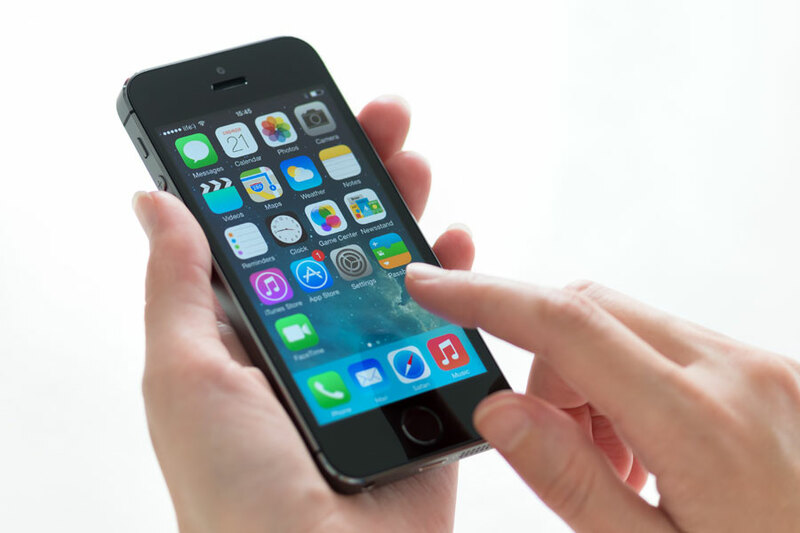 The iPhone 5s was the first iPhone to have fingerprint technology with Touch ID, so that only the owner of the phone could unlock the phone. Overall the iPhone 5s had the best technology with the best camera. The iPhone 5s came in a choice of 3 colours: Space Grey, White/Gold or White/Silver. This gave customers a great choice of contemporary colours. The iPhone 6 and iPhone 6 plus were both released in 2014. The shape had drastically changed since the iPhone 5s. The phone in general was much bigger in size, shape and screen. The iPhone 6 stayed with the colour variety of Space Grey, White/Gold and White/Silver as this had been very popular with the iPhone 5s. As Samsung has demonstrated over the past few years, phones are getting bigger and as a close competitor Apple had to do something about it. As a result Apple decided to follow the trend and release their own larger sized smart phone. 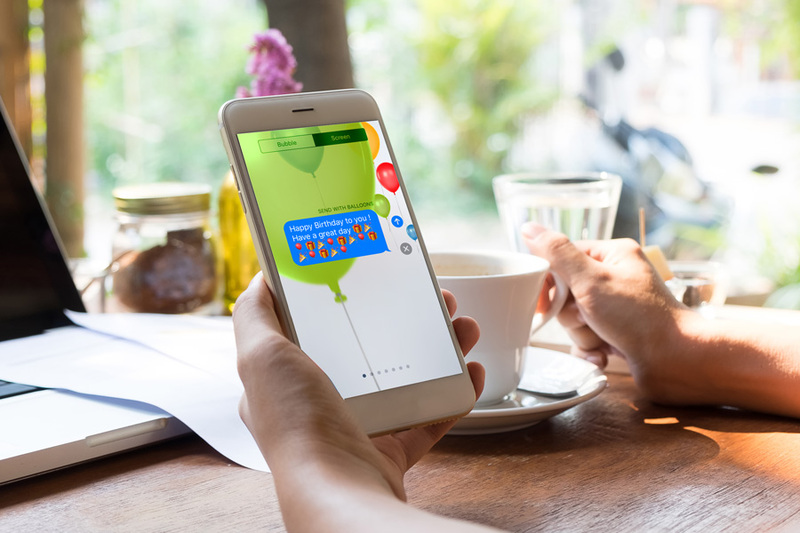 This was popular to those who liked a bigger phone as a bigger phone is perfect for those who like to use their phone for playing games and using the Internet as well as everything else that you can do on a smart phone. The iPhone 6 Plus is aimed more at those who like to use a bigger smart device such as the iPad Mini, a Kindle or a Tablet of some kind. 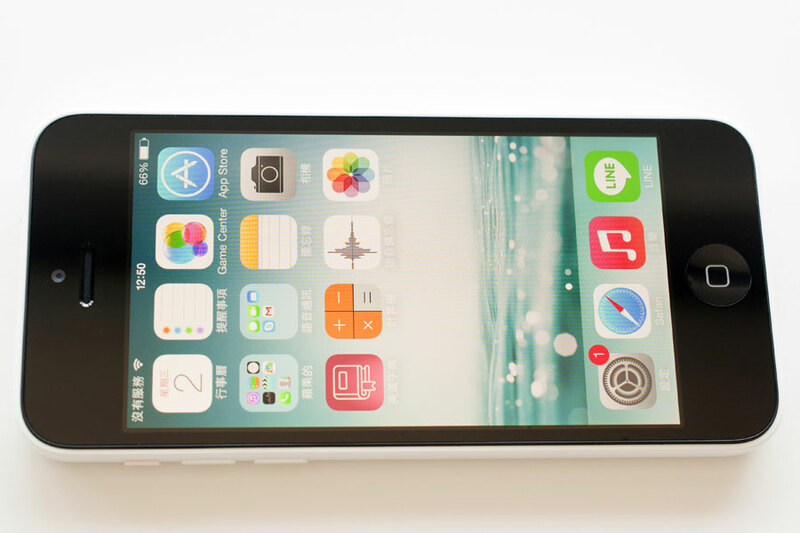 The iPhone 6 plus is the biggest phone yet. It is perfect for those who want everything in one device. With the iPhone 6 Plus you can use it to make calls, send messages and emails and it can also be used for reading books and using the Internet with ease. There has always been big competition between Apple using iOs and Samsung using the Android OS who always release their latest phones at a very similar time. Apple drive more towards the look of the phone combined with the latest technology, whereas Samsung will spend a lot more time on the technology to make sure that they are offering the very best that they can. 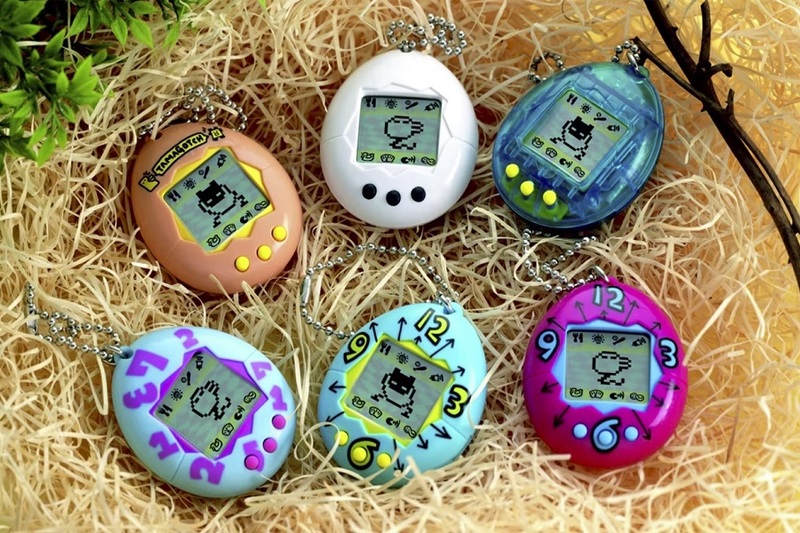 As the years go by more companies are releasing their own smart phone. We have seen Amazon release the Fire Phone with Dynamic Technology which can link almost anything back to Amazon. 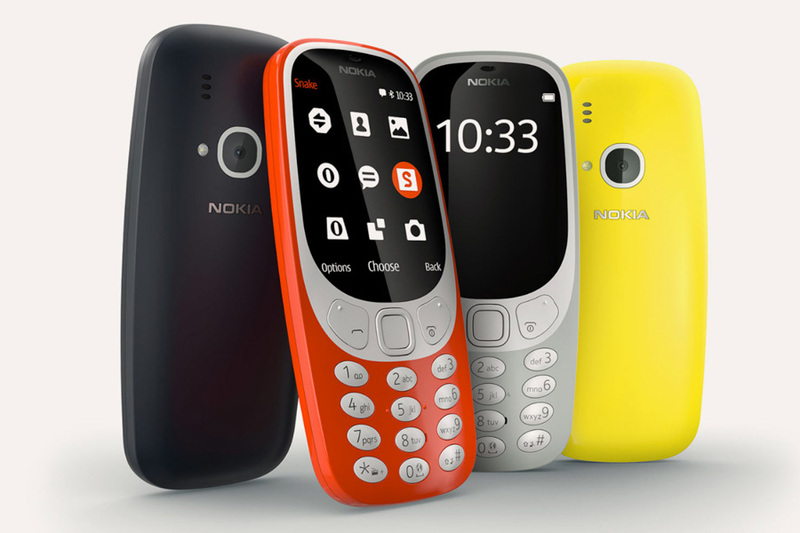 Despite talk of Nokia going out of business a few years ago, we are now seeing the company still fighting strong and releasing their own smart phones to compete with other companies such as Apple and Samsung. Apple will constantly keep their customers excited by bringing out the best smart phones that they can. 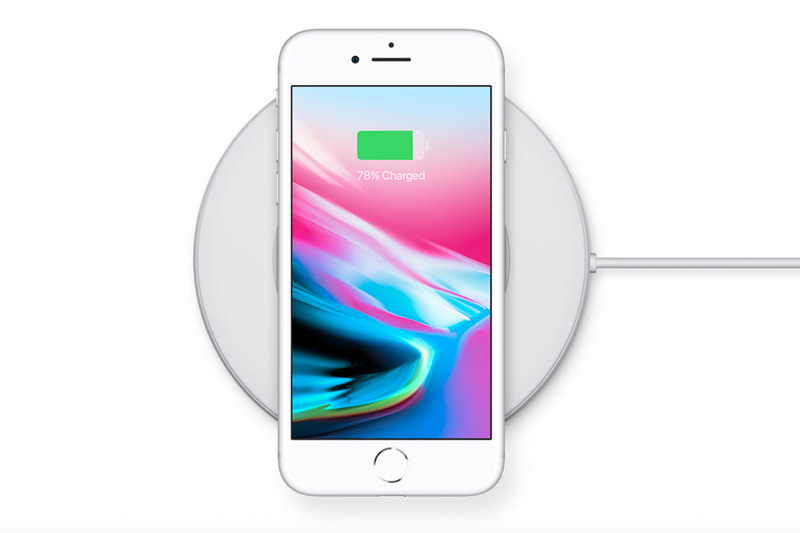 This means that Apple customers can safely believe that by the time that their current phone contract ends, they can upgrade to the latest Apple iPhone. 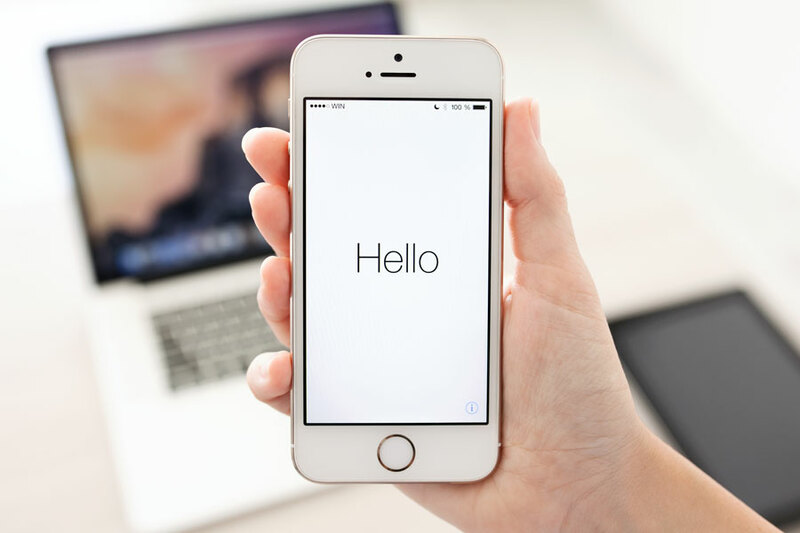 As a new iPhone is released every year, most contracts are two years which means that there will be the option of upgrading to the very latest phone or to the last but one phone which will still be better than the phone that they are currently using.